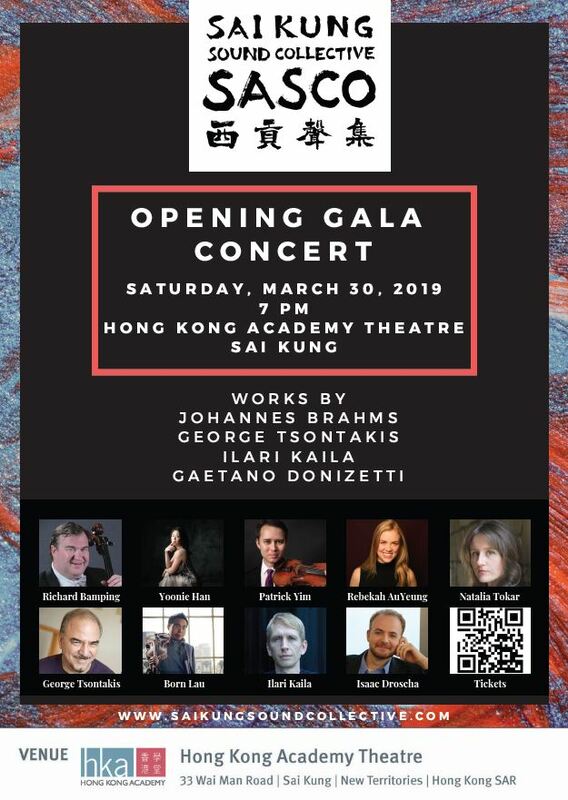 The Center for the Arts has received some complimentary tickets of SASCO: Opening Gala Concert (Mar 30, 7pm) for HKUST staff members and students. Please use HKUST email address to register. You are advised to register for two tickets maximum. Please make sure to use the tickets. Email requests to the Center for the Arts will not be entertained.